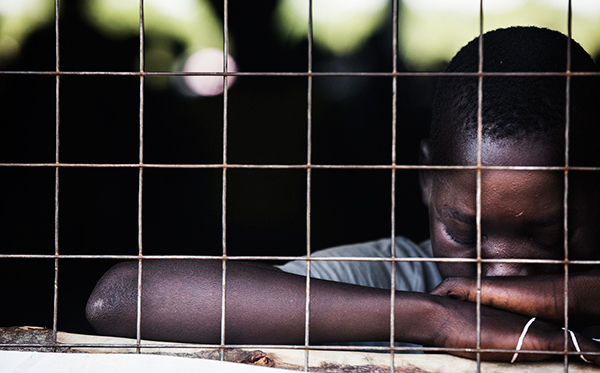 A girl waits for the monthly rations at a food distribution site at the Imvepi refugee camp in Northern Uganda. (Photo/UNMISS/Flickr). Millions of dollars in aid are believed to have been lost. 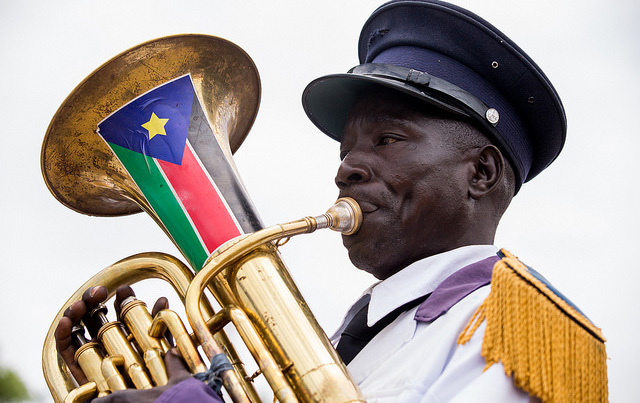 The music is no longer playing in South Sudan. (Photo/UNMISS/Flickr). 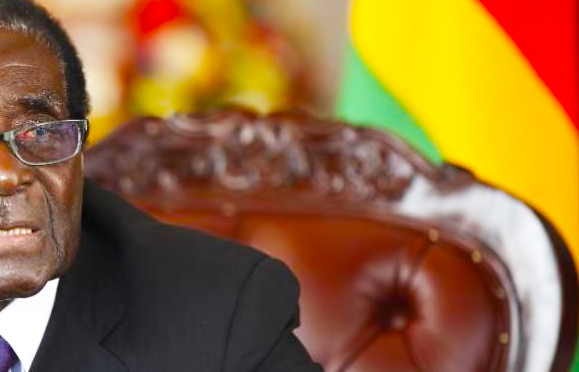 Although the big tent worked in the early days of independence when President Salva Kiir could buy off opponents, it is now failing, as the economy flat-lines.